BrewerShirts is pleased to offer some of our favorite designs on PopSockets brand phone grips through our Amazon store. These orders are fulfilled by Amazon. See our full range of BrewerShirts Popsockets or visit our Amazon Store for more great BrewerShirts apparel . 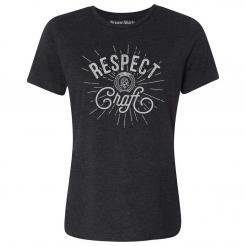 The links above are Amazon Affiliate links to official BrewerShirts products.